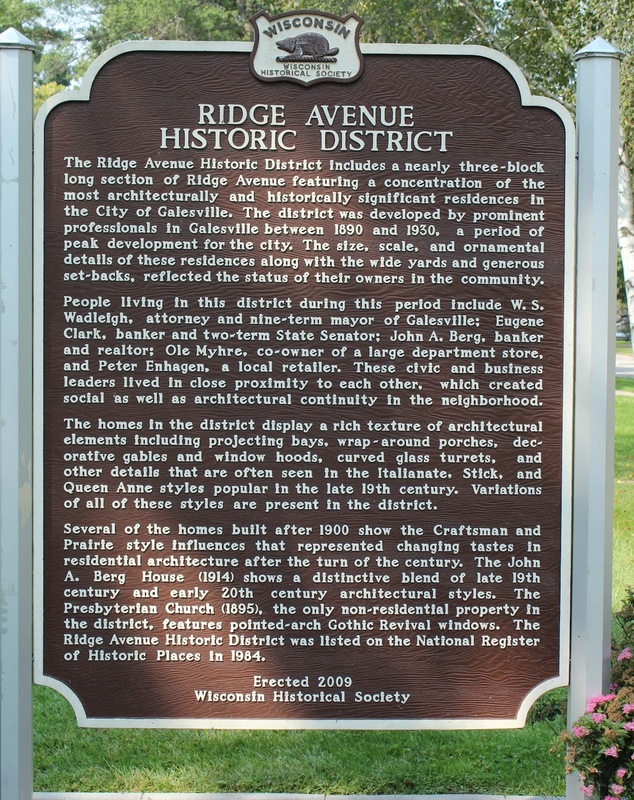 The Ridge Avenue Historic District includes a nearly three-block long section of Ridge Avenue featuring a concentration of the most architecturally and historically significant residences in the City of Galesville. 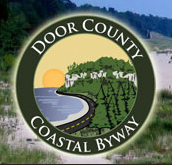 The district was developed by prominent professionals in Galesville between 1890 and 1930, a period of peak development for the city. The size, scale, and ornamental details of these residences along with the wide yards and generous set-backs, reflected the status of their owners in the community. People living in this district during this period include W.S. 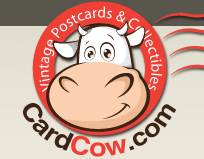 Wadleigh, attorney and nine-term mayor of Galesville; Eugene Clark, banker and two-term State Senator; John A. Berg, banker and realtor; Ole Myhre, co-owner of a large department store, and Peter Enhagen, a local retailer. These civic and business leaders lived in close proximity to each other, which created social as well as architectural continuity in the neighborhood. The homes in the district display a rich texture of architectural elements including projecting bays, wrap-around porches, decorative gables and window hoods, carved glass turrets, and other details that are often seen in the Italianate, Stick, and Queen Anne styles popular in the late 19th century. Variations of all of these styles are present in the district. Several of the homes built after 1900 show the Craftsman and Prairie style influences that represented changing tastes in residential architecture after the turn of the century. The John A. Berg House (1914) shows a distinctive blend of late 19th century and early 20th century architectural styles. The Presbyterian Church (1895), the only non-residential property in the district, features pointed-arch Gothic Revival windows. The Ridge Avenue Historic District was listed on the National Register of Historic Places in 1984. 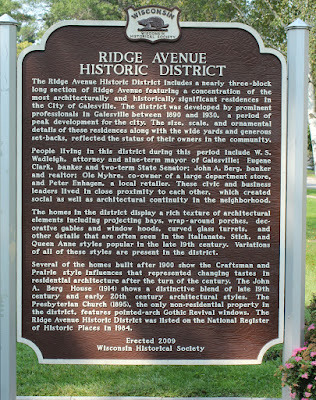 The marker is located at Cance Park, on South Sixth Street, at the intersection of South Sixth Street and West Ridge Avenue, Galesville, Wisconsin 54630.